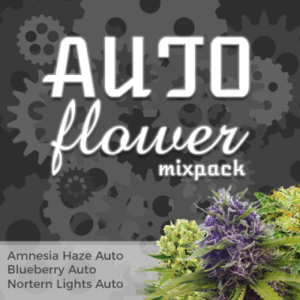 AK Rapid Auto Seeds Review. 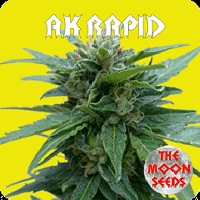 After many years of research in genetics… AK RAPID from The Moon Seeds, born to satisfy the most demanding palates. 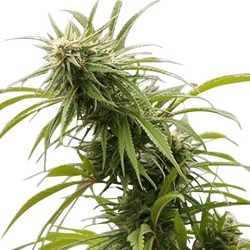 AK Rapid Auto reaches a height of 50-80 cm with compact and resinous buds making it an automatic queen. 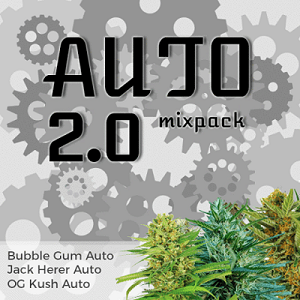 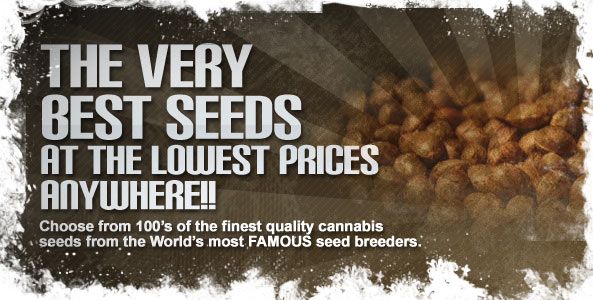 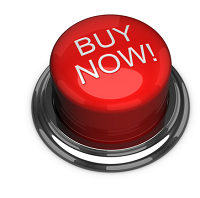 Expect full AK 47 flavor and potency with these fast finishing autoflowering seeds.